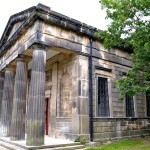 We are delighted that our regeneration of the Nonconformist Chapel at Sheffield General Cemetery has received the Georgian Group national award for the best restoration of a Georgian Building in the Public Realm! Internally and externally we followed a light touch approach to the conservation and intervention, seeking to retain the patina of history which seemed wholly appropriate for a building originally intended for the remembrance of those past away. Internally two simple pods flank the entrance, accommodating a kitchen, toilet and storage, while maintaining the original volume of the space. Once the building weather-tight new services provided a comfortable and flexible space for a wide variety of potential uses. 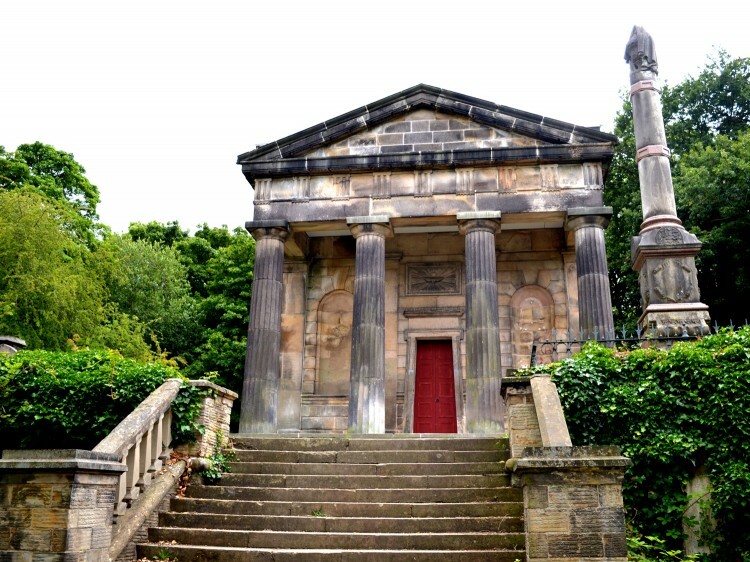 As a result, the Sheffield General Cemetery Trust are now able to increase the number of walks, tours, events and festivals which already attract interest from a local and national audience. This unique space is also available for private hire and commercial uses providing income to contribute to the future sustainability of the building. 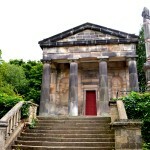 The project saved the grade II* chapel, enabling it to be removed from the Historic England Heritage At Risk Register.